It’s never nice buying something online, only to find out that the product you’ve received isn’t quite the product you’ve ordered. Sure, if you end up buying a SENY-branded hi-fi, a Rulex watch or a Lewis Vittani Handbag, you know what you’re getting. What you never expect though, is for your brand new CPU to be a counterfeit – especially when you buy it from somewhere like Amazon. And yet, that’s exactly what’s been happening. A number of people seem to have been on the receiving end of a bum deal; people who’ve purchased the AMD A8-7600 APU from the giant online retailer have found that the chips don’t seem to fit in to their boards; the pin configuration isn’t compatible with the FM2+ socket – despite the chips coming in sealed boxes, and being branded as A8-7600s. Further poking found the actual chip to be a much older, much less powerful AM2 Athlon 64 5200+ – which was launched in 2007. The scary thing is that these were not sold on behalf of a third party reseller, instead coming direct from Amazon. It’s possible they’re a result of dodgy returns, or worse, broken links links in the supply chain. 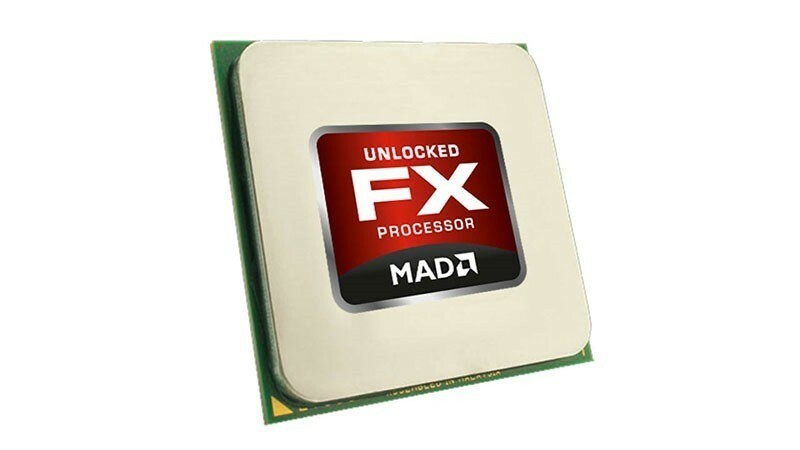 As part of our ongoing efforts to help ensure consumers and businesses are sold only genuine AMD processors, we thoroughly investigate these extremely rare incidents in an effort to determine the source of the altered products, and consider all available legal remedies – including both civil and criminal prosecution – against persons found to have engaged in fraudulent actions affecting AMD products. We are working in close cooperation with Amazon and the local enforcement authorities to conclude this incident quickly and ensure that the rigorous quality and reliability standards that AMD is known for are maintained. In addition, while AMD already implements extensive security measures to ensure the authenticity of our products, we are currently evaluating further measures to implement additional security measures for maximum future support. They’re taking it quite seriously – as they should. Counterfeit chips coming though official supply channels could do irreparable damage to a brand. If you’re ever in doubt as to whether or not your CPU is genuine, AMD’s got a handy guide.